LSD is the most common hallucinogen and is one of the most potent mood-changing chemicals. It is manufactured from lysergic acid, which is found in ergot, a fungus that grows on rye. 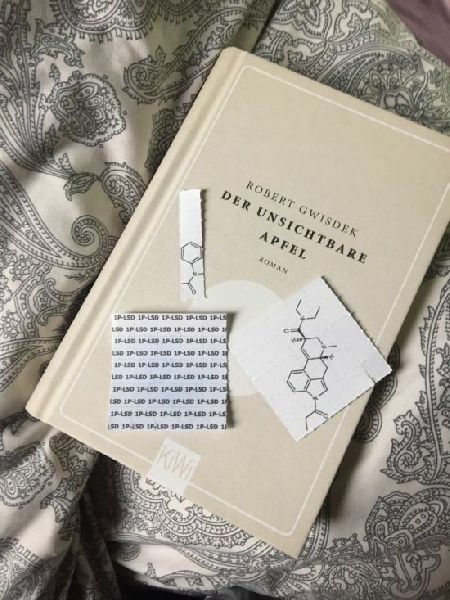 LSD is usually found on “blotter” paper (paper that is perforated into small squares). The squares or “tabs” may be colored or have images printed on them. Liquid LSD is a clear liquid, usually in a small container, tube or flask. LSD can also be found in thin squares of gelatin.